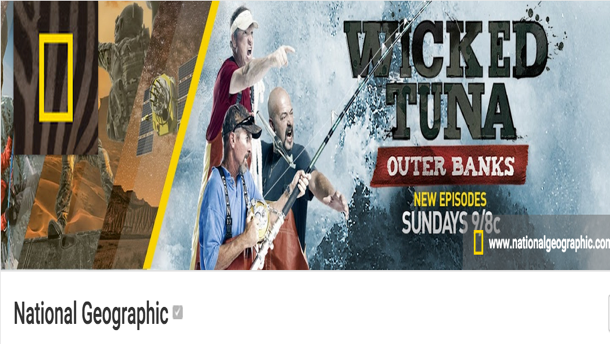 This is the official youTube channel of the popular TV network National Geographic. 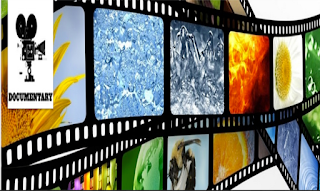 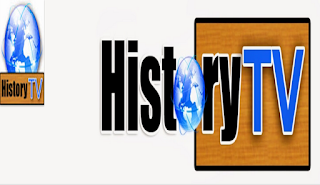 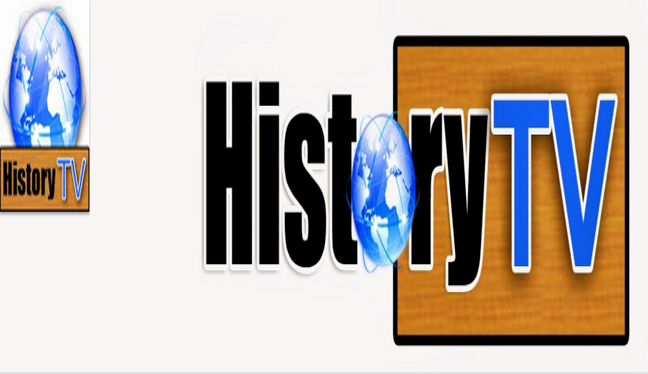 The channel hosts hundreds of educational documentaries ideal for classroom use. 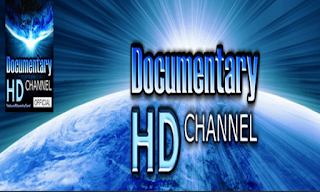 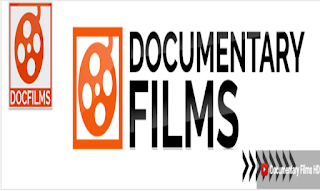 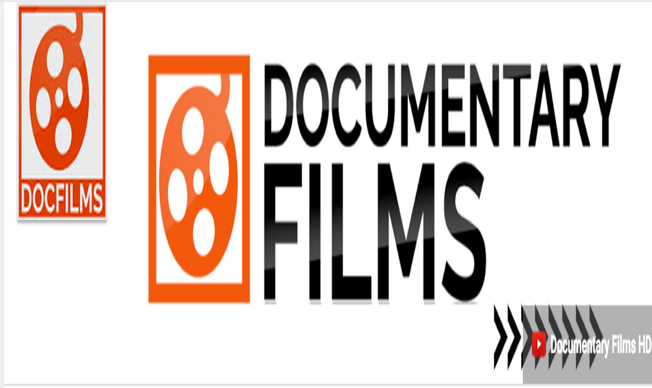 This is another good YouTube channel that offers a wide variety of documentary films.